Davidoff Cigars has released 600,000 limited edition smooth and highly aromatic Golden Leaf Mini Cigarillos, packed in 10-count golden tins. Davidoff was one of the first cigar brands to produce mini cigarillos and has continued to blend them to the same exceptional quality and taste experience expected from its premium cigar lines. “Finding time to chill out can sometimes be a challenge in our hectic everyday life. 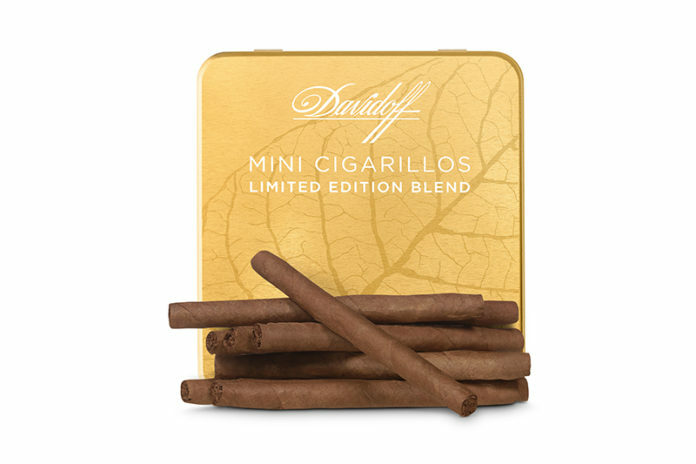 Davidoff Cigars responds to the rising need of cigarillo enthusiasts who want to fill their time beautifully, even if they only have five minutes, with an exciting and delightful Golden Leaf Mini Cigarillo Limited Edition blend,” said Charles Awad, Senior Vice President Global Marketing and Innovation at Oettinger Davidoff AG. 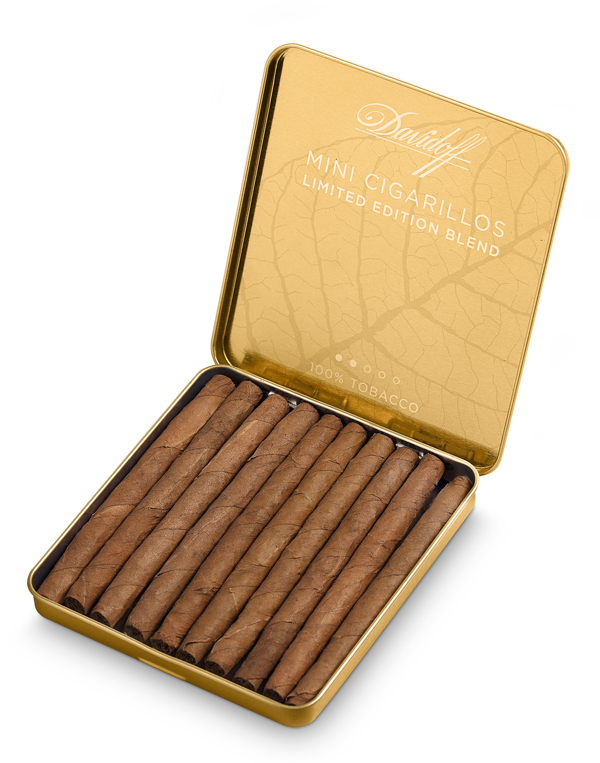 Davidoff’s Golden Leaf Limited Edition Mini Cigarillos are blended using high-quality tobacco with the same care and dedication to quality as any Davidoff long filler cigar. 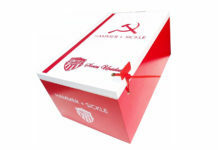 They are packaged in an instantly recognizable golden tin bearing. Tobacco leaf design. 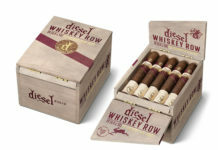 These special cigarillos are made in the Dominican Republic and feature a Connecticut wrapper from Ecuador, Mexican binder, filler from the Dominican Republic and has a unique Caribbean aroma with pronounced wood and light pepper notes complemented by a sweet, creamy lusciousness. 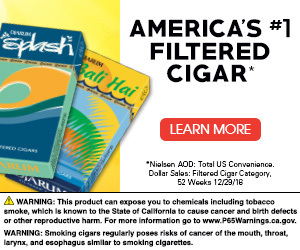 The MSRP is $9.90 per tin of 10 mini cigarillos. The limited edition Davidoff Limited Edition Golden Leaf Mini Cigarillos are available in the U.S. and worldwide at Davidoff depositaries and flagship stores. 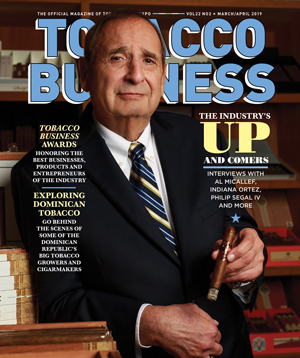 For all the latest news from Davidoff Cigars, visit davidoff.com.